Killing Eve Season-Finale Recap: In Love and War The finale, surprisingly, is the funniest hour since the pilot. Killing Eve Recap: The Girl Who Became Villanelle Eve sets out to learn what made Villanelle into a killer. Episode 6 Take Me to the Hole! 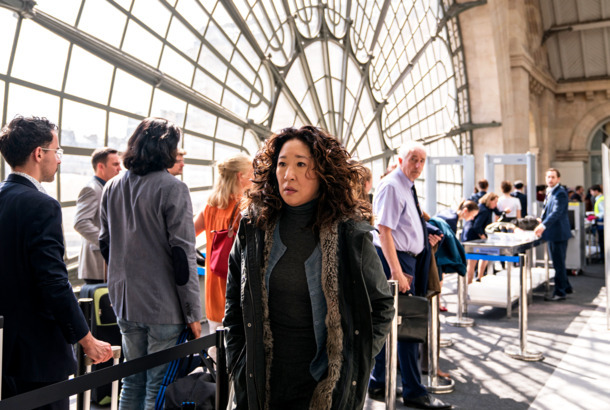 Killing Eve Recap: All Roads Lead to Moscow Does Eve really have such a bleeding heart? 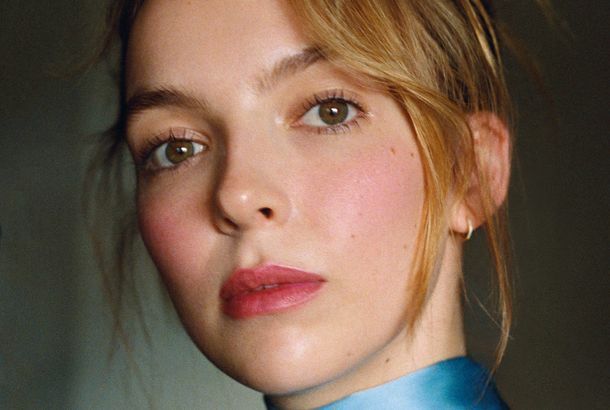 Killing Eve Recap: Dinner Date Jodie Comer’s wicked smiles have become one of my favorite things about Killing Eve. Killing Eve Recap: The Mole Hunt Uh-oh, Villanelle knows where Eve lives now. Episode 3 Don’t I Know You? Killing Eve Recap: Daddy’s Going to Die Rookie mistake, Bill! Killing Eve Recap: Workaholics Eve and Villanelle are caught in surprisingly similar places. Killing Eve Series-Premiere Recap: Cat Meets Mouse Phoebe Waller-Bridge’s spy thriller is off to a fun, creepy, and compelling start. Killing Eve Recap: This Is What You Get As Villanelle convalesces in a creepy dollhouse slash Misery sickbed, we see her afraid for the first time, and it’s difficult to watch. Episode 1 Do You Know How to Dispose of a Body? Killing Eve Season Premiere Recap: What You Feel Like When You Kill Someone Eve has crossed a line that cannot be uncrossed, one that has brought her closer to Villanelle not only literally but in her very identity.